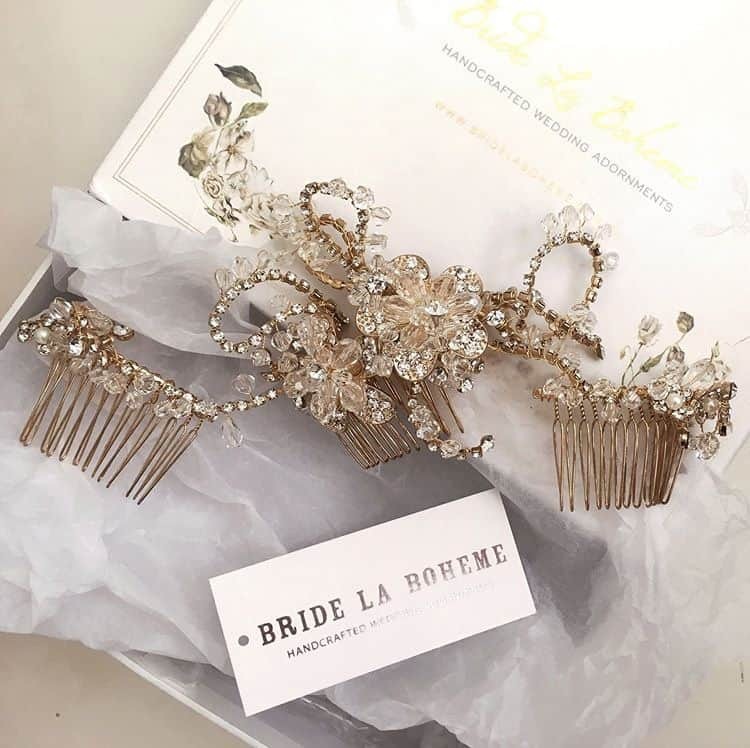 Custom made Couture Bridal headpiece by milliner Bride La Boheme. 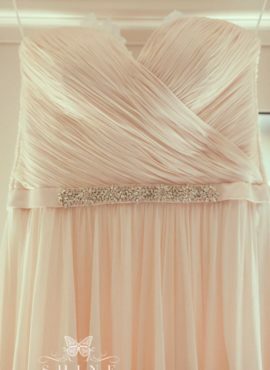 Exclusively handmade with exquisite care using only unique, fresh, bright and highly-regarded materials this stunning statement piece is sure to add that glamorous finishing touch to your wedding day! This Bride La Boheme headpiece is available to try on at The Barefaced Bride studio.